Researchers in the School of Engineering's Electronics Laboratory are developing an energy concept, which refers to a smart grid capable of deciding how best to distribute energy based on cost, availability and customers’ requirements. They have designed a system that can collect data on people’s energy usage and comfort inside buildings. 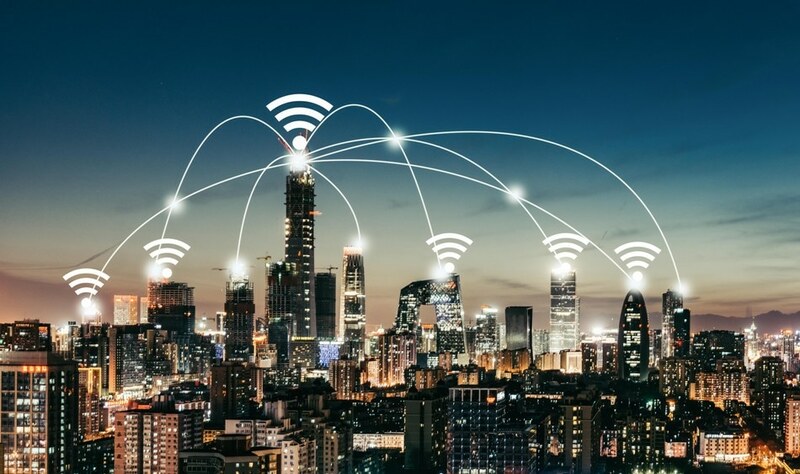 By collecting data sent from connected devices – like the sensors in electronic appliances and smartphones – the system can attain an overall picture of a building’s electricity requirements by room and over time. It is then possible to pass this data on to a smart grid in order to expect energy requirements and decide how best to allocate resources that are available. Buildings are already comprised of systems that can gather data from specific devices. There are, for instance, systems to automatically turn on lights when an individual enters a room, to lower the heating when individuals leave their apartment or to start a coffee or washing machine remotely from a smartphone. However, these interfaces all work separately in order to save energy in different ways or improve the user's comfort. They cannot be used for gaining any precise, overarching insight into the electricity requirements of a whole building or to enhance resource allocation. Furthermore, these devices have completely unrelated applications, with one perhaps being employed for increasing safety while another may control heating, for instance. The interface developed by the researchers will be able to merge all these data and thus cover different energy requirements. The researchers’ findings have been featured in the journal Elsevier Automation in Construction. The program developed in the Electronics Laboratory is capable of gathering data from any sensor. There are a huge number of smartphones and connected devices available on the market, covering everything from household and leisure appliances to safety. They all use sensors, but the underlying technologies can be very different. Our solution must be compatible with various technologies so that it can be connected to any device. That way, the building and the grid’s energy needs can be managed smoothly regardless of the devices in place. This interface is extremely flexible and guarantees the best possible data protection, meaning it can be incorporated into any building type. The program has been designed to be as generic as possible, and the computer code employed is open source. This data will have to be sent to and processed by the electric grid so that it can appropriately allocate resources. This is what Olivier Van Cutsem, a doctoral student in the Electronics Laboratory, is presently working on. "The aim of a smart grid is to ensure that users get a top-notch service. This involves managing energy peaks and volatility in renewable energy output while at the same time keeping costs down and ensuring a constant level of comfort,” explains the researcher. Developing this comprehensive system needs a cross-disciplinary approach with input from researchers in different fields. Some laboratories, for instance, are working on the smart grid, while others are concentrating on data protection and comfort. “Our laboratory brings its expertise in electronics; our researchers are working on how to improve energy metering, communications between connected devices, and data collection and use, in order to enhance coordination between buildings and the grid,” explains Lilis. This research is being carried out as part of the projects funded by the Swiss program Nano-Tera: engineering complex systems for health, security, energy and the environment, and the Qatar Environment and Energy Research Institute (QEERI).